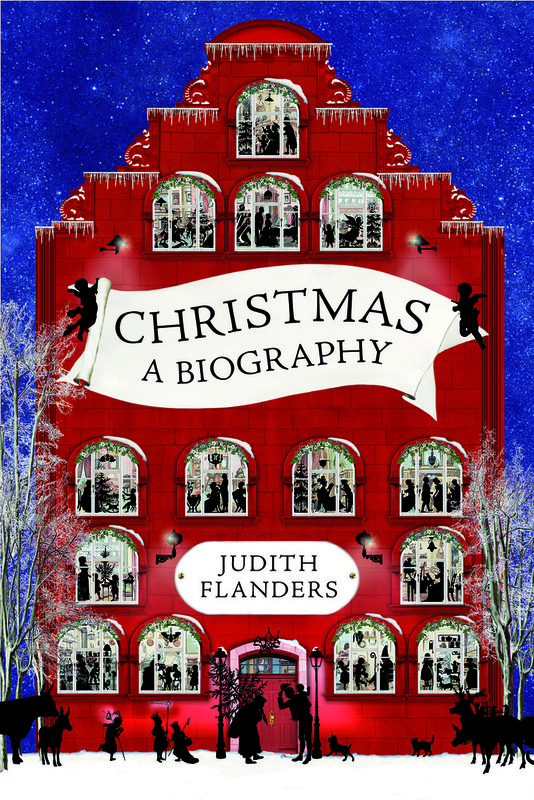 A critically acclaimed New York Times bestselling author explores the Christmas holiday, from the original festival through present day traditions. Christmas has always been a magical time. Or has it? Thirty years after the first recorded Christmas, the Pope was already warning that too many people were spending the day, not in worship, but in partying and eating to excess. By 1616, the playwright Ben Jonson was nostalgically remembering Christmas in the old days, certain that it had been better then. Other elements of Christmas are much newer – who would have thought gift-wrap is a novelty of the twentieth century? That the first holiday parade was neither at Macy’s, nor even in the USA? Some things, however, never change. The first known gag holiday gift book, The Boghouse Miscellany, was advertised in the 1760s ‘for gay Gallants, and good companions’, while in 1805, the leaders of the Lewis and Clark expedition exchanged – what else? – presents of underwear and socks. Christmas is all things to all people: a religious festival, a family celebration, a period of eating and drinking. In Christmas: A Biography, bestselling author and acclaimed social historian Judith Flanders casts a sharp eye on myths, legends and history, deftly moving from the origins of the holiday in the Roman empire, through Christmas trees in central Europe, to what might be the first appearance of Santa Claus – in Switzerland – to draw a picture of the season as it has never been seen before.